This home is all about the potential to have FUN! Recently updated home in the Wapiti Canyon neighborhood has it all. 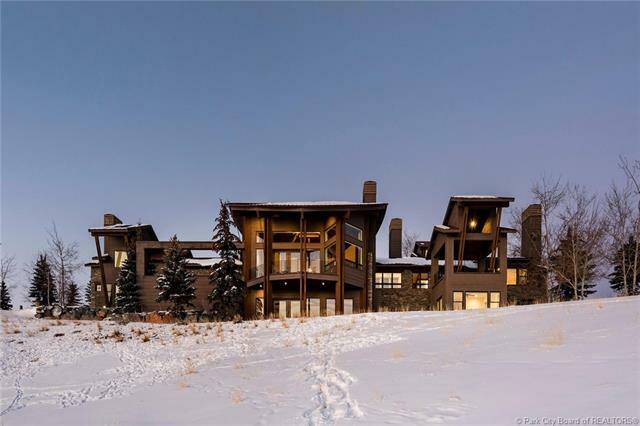 5 fireplaces, huge ski and golf course views. 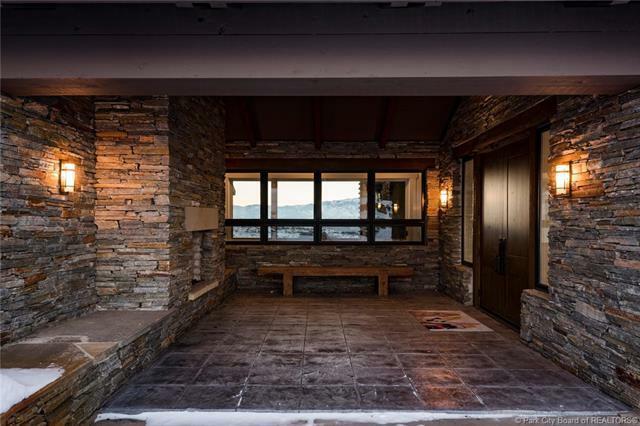 Hickory flooring perfectly accents the beam work throughout this elegant Mountain Contemporary home. Each bedroom has its own bathroom, and 3 rooms boast fireplaces and private balconies. This home has radiant heat throughout, and has been upgraded with smart home controllers for lighting and HVAC. 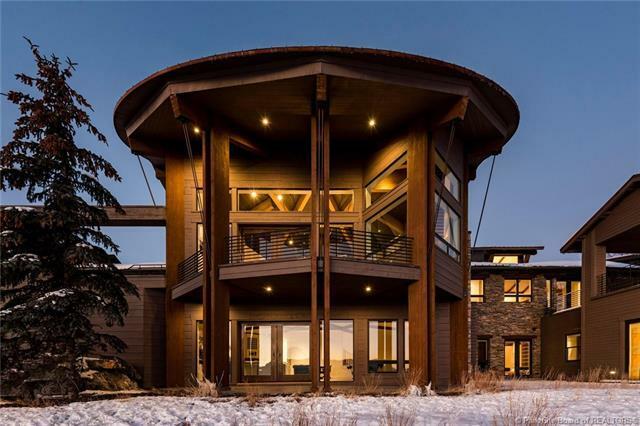 Multiple entertaining areas for family and friends, with 4 separate outdoor spaces to enjoy the golf course and ski run views, along with watching the abundant wildlife graze on the greens in the summer and frolic in the winter snow. 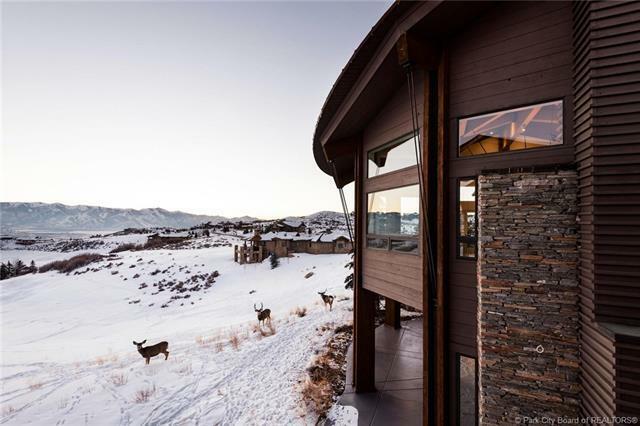 Whether you are bringing your Corporations Board members for a retreat, hosting the holidays for multiple generations, or simply having a dinner party with your neighbor friends, this Promontory estate will have you living (and loving) the Park City lifestyle to the fullest... in no time at all!